Although there are a host of benefits associated with proper pediatric dental care, the long term health of your child’s smile is obviously the most important benefit of all. The American Dental Association recommends that a child’s first visit to the dentist be right before their first birthday. During this checkup, Dr. Behner will teach you the proper brushing and flossing techniques to use on your child, make sure his or her baby teeth are coming in correctly, check to see if there is any baby bottle tooth decay, and ensure that your child’s gums are healthy. Children should typically come in to see our practice about every six months to ensure that their teeth are receiving the best possible care. Once all your child’s primary teeth have come in, Dr. Behner will typically start applying topical fluoride to harden the tooth enamel and protect those young teeth from cavities. Dental sealants can also be applied as a means of providing further protection from bacteria. Another important thing to consider when taking care of your children’s teeth is their diet. An abundance of sugary foods and unhealthy snacks like potato chips and pretzels should be avoided. 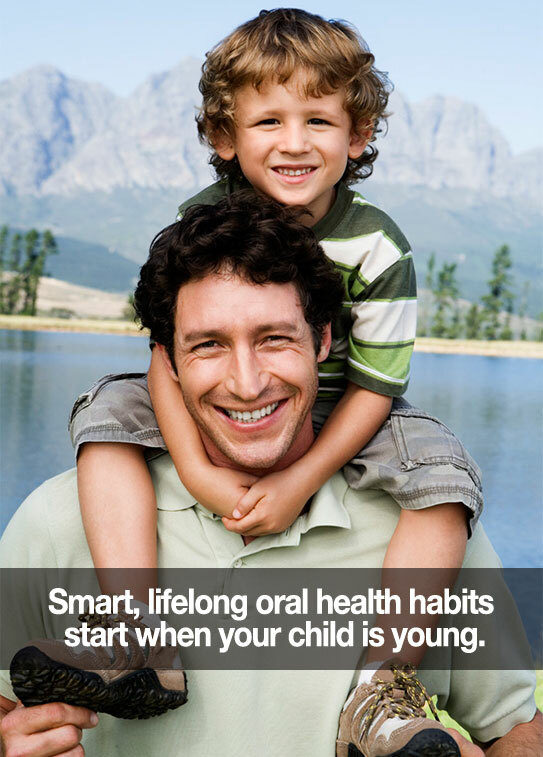 Don’t wait until your child has a full set of teeth to visit the dentist. Set up an appointment with Dr. Behner today if you have any additional questions or if you have a child due for a checkup! 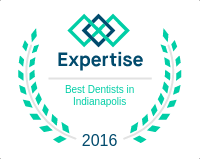 We want to make sure your child’s smile stays confident and healthy for life!